The Hare & Hounds We pride ourselves on being a warm and friendly gastro pub, with a whole new refurbishment in place to give our customers the high end upmarket feel we believe they deserve. Our variety of food menus such as the Breakfast menu, the Grill Club menu and the Spring menu will make each visit everlasting. There is also a Little Adult’s menu for the children, as we are a child friendly and family orientated country pub. 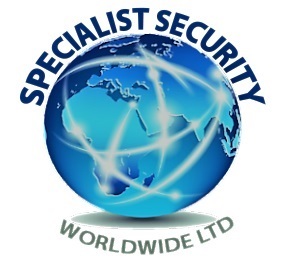 Specialist Security Worldwide offers professional bespoke modern day security solutions and risk management to clients. Offering Event Security, Residential Security, Personal Close and Covert Protection and all forms of Asset Safeguard Services, Management and 24/7 immediate response service. Mitton Mechanical Services is the name behind one of the UK’s leading building services specialists, providing professional and comprehensive mechanical building services solutions for new and existing structures, serving a nationwide client base. Bringing together a unique mix of contracting, aftercare, environmental management and climate control divisions, plus a newly formed national ‘handyman’ service, the Mitton Group partners with clients across the UK, achieving close commercial relationships based on mutual trust and confidence. All systems are developed in compliance with current and pending legislation. 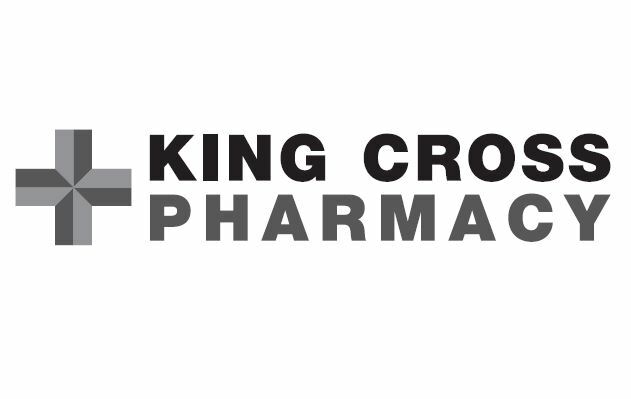 The company maintains a leading position at the forefront of development in the industry. Innovation and service go hand in hand with Mitton’s commitment to excellence in all areas, meeting and exceeding customer requirements. Providing a cohesive, joined-up approach bringing together practical, informed solutions to meet commercial requirements, Mitton is committed to achieving environmentally responsible, cost effective systems contributing to client profitability. Highbury was founded in 1985 and is regarded as a highly respected refurbishment and maintenance company About The company has developed from a small house building company from West Yorkshire into the regional multi-construction building firm today through building a strong trusted reputation for quality and service. We have expanded our geographical coverage due to the high demand and requests from many of our clients. Although the company has expanded, there is still a sense of a friendly family run business that looks after both its staff and customers. We believe in personal development of all our employees and we invest into our own staff to be the best they can be both individually and as a team. An unbridled enthusiasm for the work we do means we consistently offer excellent customer service and workmanship. We work in all sectors of the construction market with particular strengths in Insurance Work, Hotels, Universities, Local Authority work, Housing Associations, Churches and Religious buildings. Great lengths are taken to fully understand the requirements and demands of each individual business and customer. THE MOORLANDS The Moorlands Inn is a traditional country pub in Ogden. It enjoys a wonderful location close to Ogden Water and its beautiful countryside. If its your first visit-we are easy to find on the main A629 Halifax to Keighley Road. We look forward to welcoming you to the family run Moorlands Inn, in Halifax, where a warm and friendly welcome awaits you. We pride ourselves on our traditional pub atmosphere, with top quality local cask conditioned ales and some of the best British pub food in Halifax! We are continually upgrading and improving the produce we use and sourcing top quality local ingredients...all our fresh meat,dairy and vegetable produce is from local suppliers, our ice cream is churned on premises and our bread is supplied daily by the Asa Nicholson bakery at Keelham . If you are looking for delicious home-cooked food in Halifax, then we are certainly worth a visit! Authorised Garrett Service & Repair Centre Turbocharger specialists with over 25 years in the turbo industry....We offer the best products, technical back-up & services across a range of applications including; Passenger Car, Commercial, Plant, Industrial, Marine & Agricultural. We are also able to offer new and re-conditioned turbos. CNC Punching & Bending, Tube Manipulation, Laser Cutting, West Yorkshire Since 1945 Ernest Gill has grown to become synonymous with reliability, professionalism and forward-thinking in a constantly changing industry. We specialise in producing metal and wooden products, using the latest CNC bending & punching, tube manipulation and laser cutting equipment in our West Yorkshire HQ. To re-enforce our total customer commitment, we maintain a direct interface with end users of all Ernest Gill products and components, through our dedicated service and technical support teams and forge the strongest possible client relationships. Abrahams & Carlisle Ltd prides itself on offering a full interior fit-out service to both Private & Public Sectors including the Entertainment, Hotel and Leisure industry and couple this with excellent manufacturing and installation service. J S Rushforth Auto-Electrics & Advanced Diagnostics is a family run business which prides itself in offering a professional, reliable, mobile service to the trade and public, with the added convenience of work carried out at your home or place of work. We are based in Halifax and serve all surrounding areas. We specialize in the diagnosis & repair of the on-board management systems running the modern motor vehicle of today, covering all areas of On-board Diagnostic Systems. As well as Diagnostics we also cover all other aspects of Auto Electrical work, from general electrical fault finding, Starter Motors, Alternators, Batteries etc. We also install the very latest Handsfree carkits, and vehicle Tracking systems are supplied & fitted. 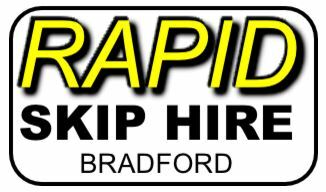 Rapid Skip Hire is a family run business serving both domestic and commercial customers in and around the Bradford area. Areas we cover include:- Skip hire Bradford - skip hire Bingley - skip hire Shipley - skip hire Keighley - skip hire Halifax - and surrounding areas. We provide a full range of skip sizes from Mini up to 10 yard. Please use the size guide opposite to estimate your requirements or feel free to call us for advice. We are open 7 days a week for both delivery and collection and pride ourselves on our fast, efficient and courteous service. We are also experienced in ground works and excavation. Please call us for a no obligation quotation or to discuss your requirements. A British company with real Yorkshire warmth At Heat Electric, we know there's nothing quite like the warm, cosy feeling you get from a perfectly heated room. We're an independent British company based in Halifax, West Yorkshire and we've been manufacturing and selling water-filled electric radiators since 2002. We pride ourselves on our knowledge, expertise and enthusiasm for our products and we like to think that we leave behind a little bit of Yorkshire warmth wherever we go, or wherever we find our products. Our innovative electric radiators are a wonderful way to add warmth to your home. They look just like conventional radiators but they're powered by electricity and a self-contained mini-boiler and pump - simply mount the radiator on the wall, plug it in and it will heat up in minutes. What's more, the built-in thermostat means you can program your radiator to switch off as soon as the room reaches your desired temperature, reducing the amount of energy used and giving you complete control over your heating and heating bills. established in 1987, falconer is renowned for quality, service and reliability. Falconer pioneers new approaches to packaging design and print, where design and innovation are paramount. Delivering the highest quality and value to customer’s every time. Second-to-none in customer care and quality, we lead the pack. 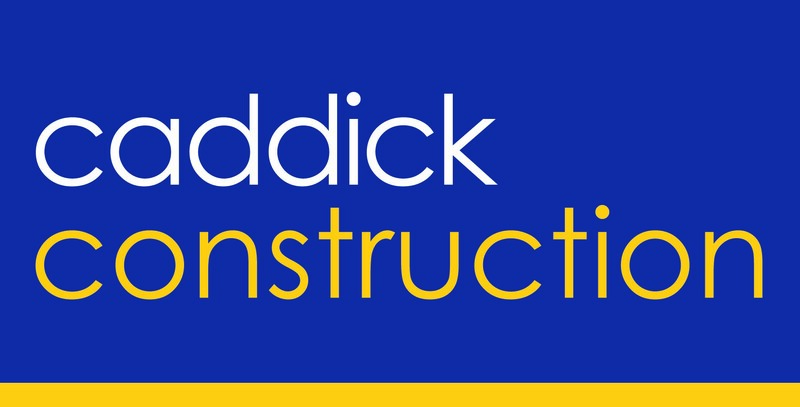 Caddick construction We work in partnership with our customers, our employees, local communities and the environment in order to continually raise industry standards. Our aim is simple – to deliver outstanding construction and refurbishments which exceed our client’s expectations. On every project we demonstrate a commitment to health, safety and wellbeing, deliver training and apprenticeship opportunities for the local community and minimise our effect on the environment. About Taylors Taylors hair studio was founded in 1919 by Edward Taylor. 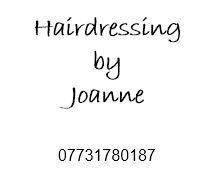 He built his reputation on providing a salon with the highest standards in all aspects of hairdressing, leading the way in bringing new techniques to the area. with his ideas and innovation the salon has become more successful throughout the years winning many national and international awards. Continuing in the family business Jason Michael, and his team of experienced and creative hairstylists, are here to continue his great grandfathers legacy in providing the latest techniques in hairdressing to suite your own personal style. Food Delicious, healthy, affordable and fresh food for you and your family. That's what's on our menu – and we are glad you've stopped by for a little taste. Philosophy Our food is all made with natural, fresh ingredients that we source locally. Let us know if you have dietary restrictions - our friendly staff will help you find just the meal you want.